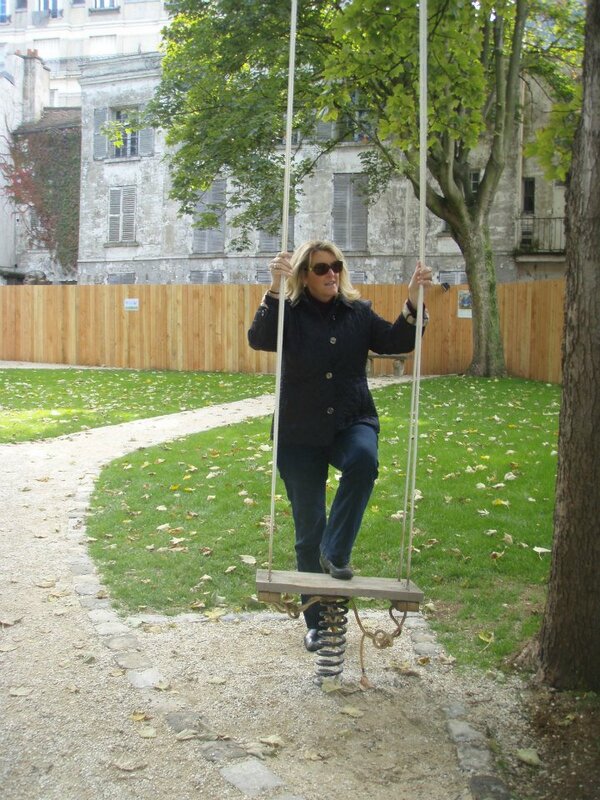 This entry was posted in Art History, Art History Site and tagged Impressionism Fashion and Modernity Exhibit, Musee Montmartre, Pierre-Auguste Renoir, The Swing by americangirlsartclubinparis. Bookmark the permalink. 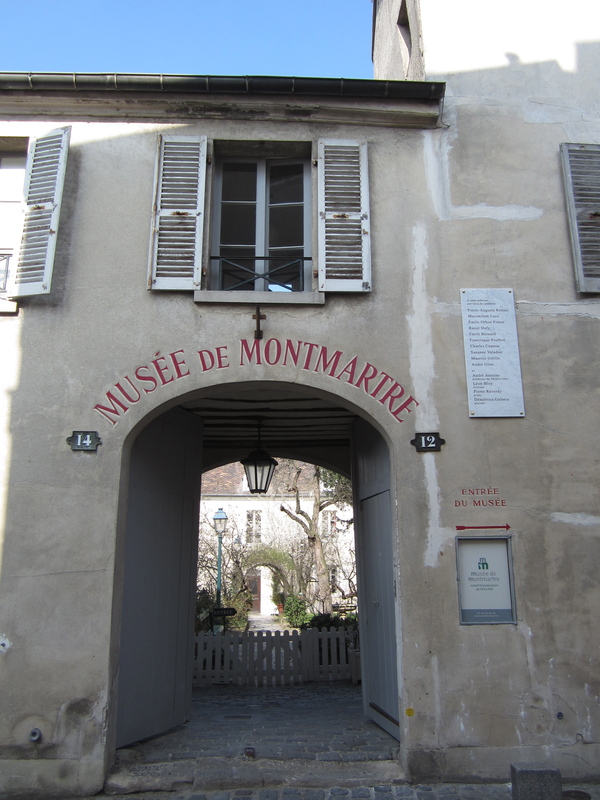 What fun to see you on the swing and learn about the Musée Montmartre! 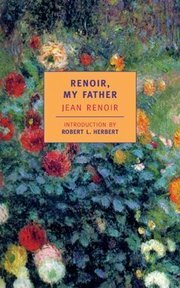 And I agree that Renoir, My Father is fascinating. Your website is great for planning a trip or armchair travel.